A balanced life is made up of lots of small choices that help you feel great every day! 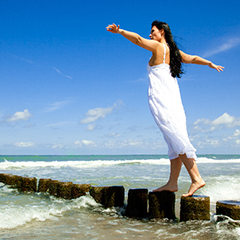 Finding balance in life is no easy feat, but there are some ways to streamline the process. See how the benefits of essential oils and smart daily choices help! Work Hard, Play Hard this Spring Break with April Rewards! Celebrate spring break with April’s awesome rewards! 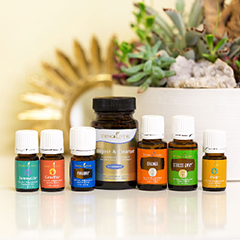 Check out how you can get free Young Living essentials with your order this month. For many, this time of year can be hectic and exhausting. Between juggling busy school schedules, meeting deadlines, and everything else on your plate, having a sharp mind to stay on top of it all is crucial. 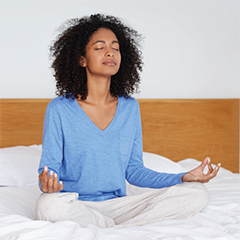 I’m excited to share five practices I have recently discovered that support my mental focus and increase my energy levels.